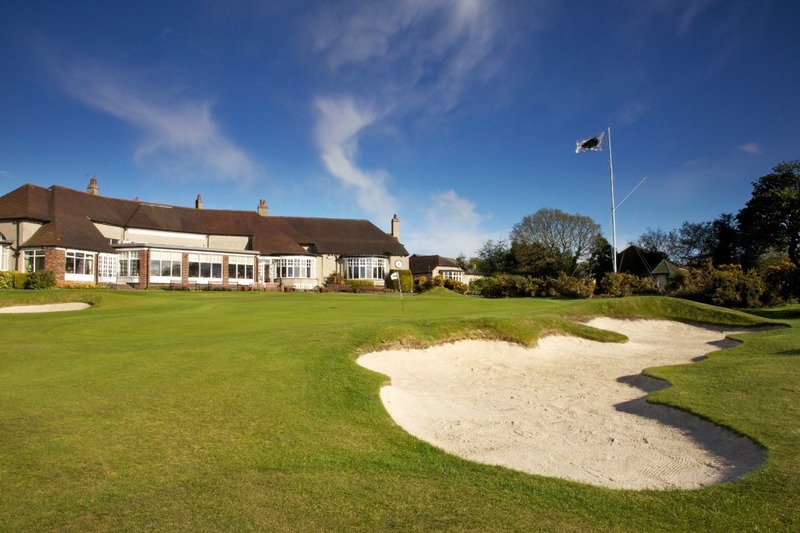 THE Faldo Series will get its UK season under way next Monday to Wednesday when it returns to Moortown where a full field of 75 boys and 18 girls has already been confirmed for the new 54-hole England North Championship. 2012 Faldo Series Champions Jack Singh-Brar and Rochelle Morris are amongst the stellar field at Moortown, which features a number of England squad members and golfers from as far afield as Latvia. The winner of each division – three boys and a girl – plus the girls’ runner-up will join Faldo at the season-ending 18th Faldo Series Grand Final at The Greenbrier, USA.